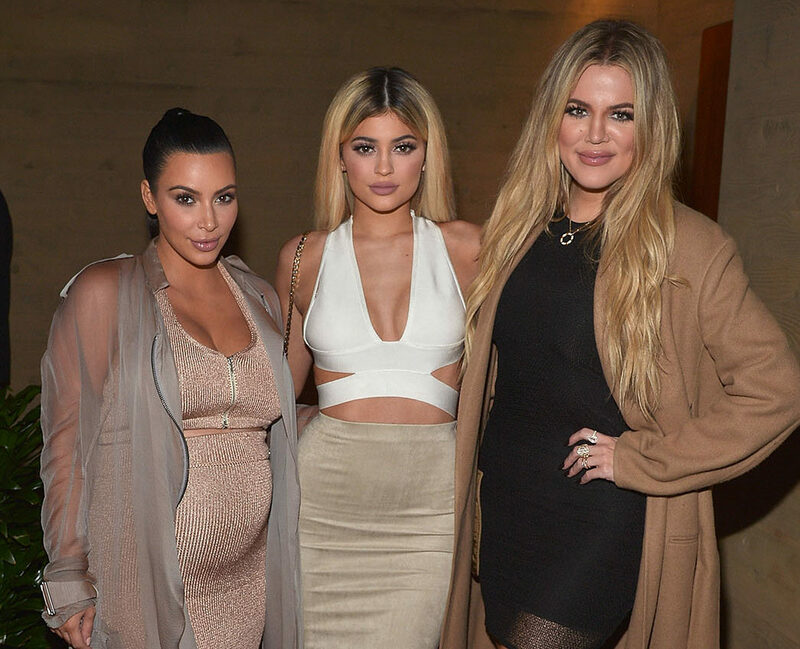 A third Kardashian-Jenner baby is on the way. 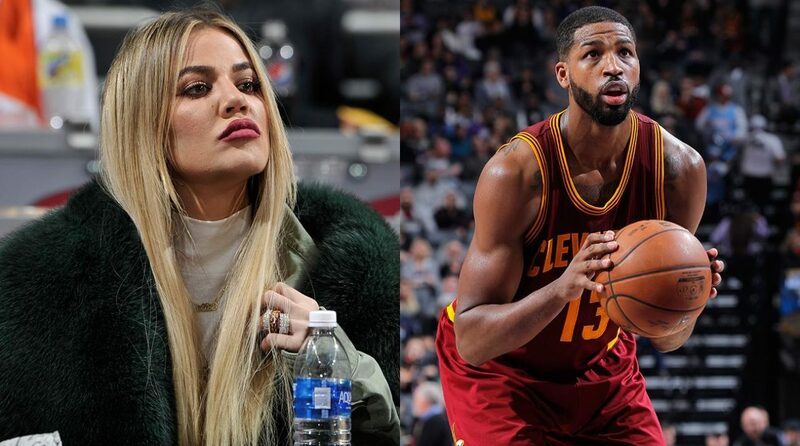 Khloe Kardashian, 33, and her NBA boyfriend Tristan Thompson, 26, are expecting their first child together, as confirmed to PEOPLE by multiple sources. The two lovebirds have been dating since September 2016. 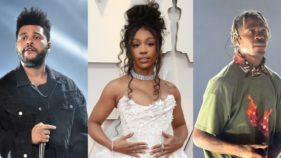 This news comes days after sources confirmed that Kylie Jenner is expecting a baby girl with her boyfriend Travis Scott, and is due in February. Kim Kardashian West and her husband Kanye West are also expecting their third child sometime around early January after hiring a surrogate to help them expand their family. This baby will be the first child for Khloé and a second for Thompson who welcomed a son named Prince Oliver with his ex-girlfriend Jordan Craig in December 2016. This news comes months after Khloe admitted on the Keeping Up With The Kardashians season 13 finale — following news that her uterus looked normal after an initial fertility scare leading her to cease taking birth control — that she and her boyfriend have “definitely [talked] about starting a family” together.